Angelenos, New York is coming to Los Angeles. 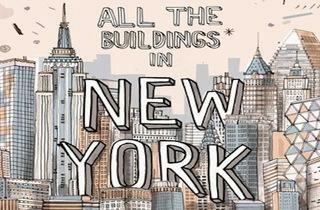 Specifically, the drawings and sketches of New York’s diverse cityscape and architectural buildings drawn by artist and illustrator James Gulliver Hancock. In honor of the book release, Poketo will host a book signing, art show and raffle (top prize is Hancock drawing your childhood home). Hancock’s sketches started as a diary that quickly went viral. 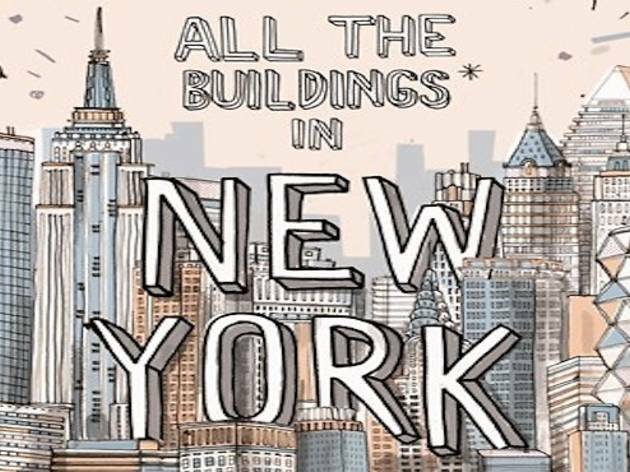 Meet the man behind these incredible NYC cityscape drawings at this book launch party. Plus, desserts provided by Jessica Koslow of Sqirl, makes this affair even sweeter.